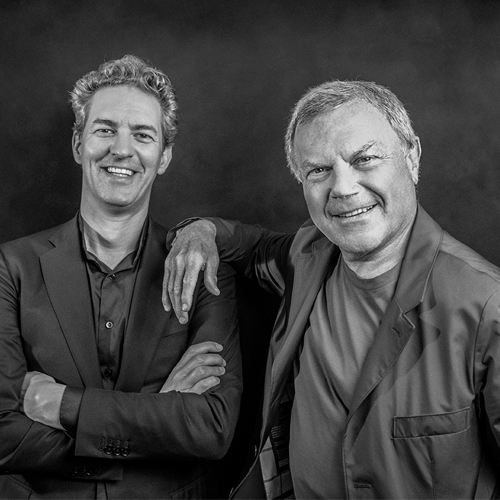 Just months after leaving WPP, Sir Martin Sorrell stunned the ad industry by setting up S4 Capital, merging it with MediaMonks and listing the group on the London stock market. In an exclusive Breakfast Briefing that coincided with Campaign’s 50th anniversary, Sorrell and MediaMonks CEO Victor Knaap spoke on-stage together for the first time. Campaign quized Sir Martin about his long career in advertising and found out about S4 Capital’s ambitious plans to disrupt digital marketing services at the breakfast, called “Back to the future: When Sorrell met MediaMonks,” that was in association with Results International, the leading adviser of M&A.